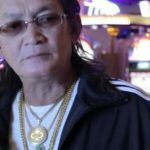 Scotty Nguyen, have secured a one-year licensing deal with a leading cannabis, hemp and CBD producer in Nevada to promote two Nguyen focused products. 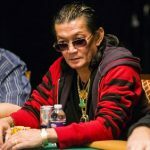 The newest cryptocurrency online poker room on the block, Cryptonia Poker, has gone old school with the signing of Scotty Nguyen to act as brand ambassador. 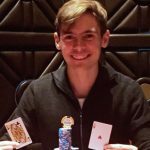 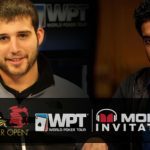 Darren Elias takes the accolades at the WPT Borgata Poker Open, and David Williams won $80,000 for winning the WPT Monster Invitational. 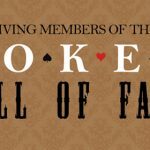 From its very beginning in 1979, the Poker Hall of Fame has been divided into its living members and those who have passed on. 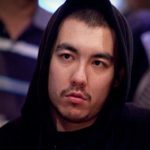 "Prince of Poker", Scotty Nguyen is an American professional poker player who is a five-time World Series of Poker (WSOP) bracelet winner. 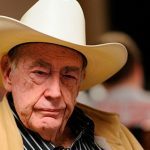 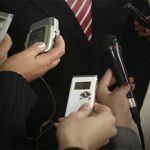 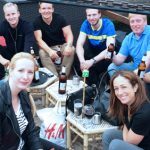 In this weeks confessions series Lee Davy talks about the art of catching poker players for interviews whilst working at the WSOP.